Visit our Barat Recreational Centre to arrange for snorkelling trips or rent a bicycle or motorcycle to take in the fresh ocean air as you ride along scenic paths. Try your skill at an archery game or arrange a game of beach volleyball or football. The stretch of Juara Beach is popular for kayaking, stand up paddle boarding, windsurfing, board surfing, rock climbing, hiking, and swimming. 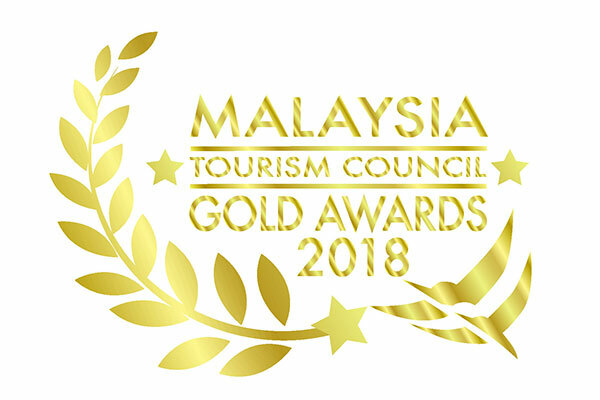 To help you make the best of your visit here, our experienced guides can help your organise a shopping trip to Kampung Tekek, a visit to the Marine Park, or a picnic at Asah Waterfalls. As the evening turns to night, our recreational guides can arrange a round island trip for you to relax, unwind, and watch the sunset. Don’t miss a trip to the waterfalls. With 3 different waterfalls to choose from, Pulau Tioman is a waterfall wonderland in which to refresh yourself after a tiring trek. 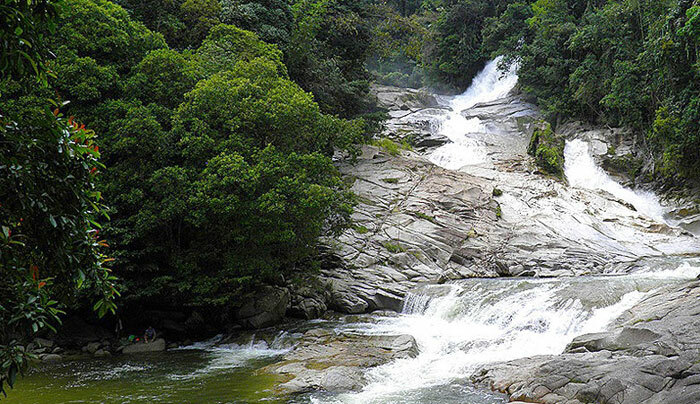 A short 45 minutes walk from The Barat Tioman Beach Resort lies the cascading cool waters of Pak Ali Waterfalls. Bring along your picnic basket when you trek through a 1 hour 40 minute journey to Lubok Tija Waterfalls. Be rewarded with a stunning waterfall cascading down into a rocky pool when you visit the Asah Waterfalls, the largest of all three waterfalls. 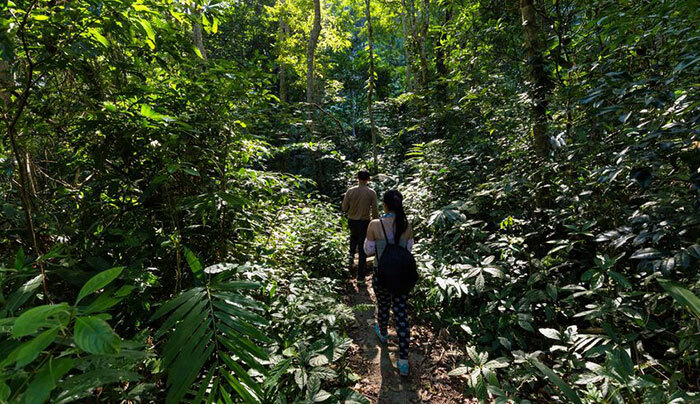 Trekking is the best way to enjoy and discover the sights and sounds of the tropical jungle where you can hear the twitter of birds, spot curious monkeys, and watch lizards and tiny insects as they go about their daily routine in the majestic rainforest they call home. Choose from a selection of day and night treks aimed to satisfy every explorer from the enthusiastic beginner to the passionate naturalist. If you have an adventurous spirit, try our guided night hiking for a different experience. Educate yourself on sea turtle conservation at the Juara Turtle Project, a turtle sanctuary located just a 2 minute walk away from The Barat Tioman Beach Resort. 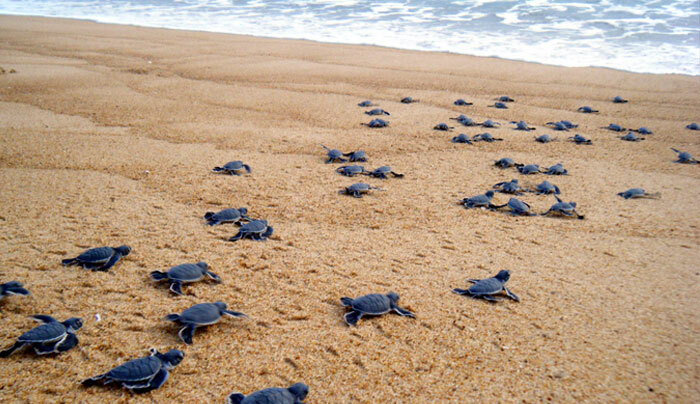 Run by volunteers, the project is designed to protect the various endangered species of turtles from extinction through awareness education and outreach programmes, nest protection, and research and data collection. It also highlights other environmental issues such as digitally mapping the coral reef in Juara Bay to monitor and assess the health and vitality of the coral ecosystem. Scale our 25-foot wall to test your fitness level. Improve your muscle strength, flexibility, balance, and coordination while climbing at The Barat Tioman Beach Resort and you’ll be well on your way to becoming a rock jock! Thereafter, you can try our guided rock climbing trips to experience a greater challenge. 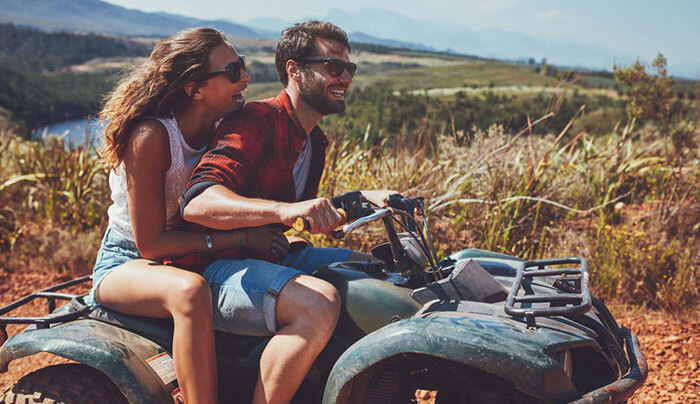 Rent a bicycle or motorcycle and discover wonders at every turn when you take a ride along meandering village roads by the sea. Get a glimpse of village life, as you watch little kids building sandcastles by the beach and adults enjoying a fun game of beach football or beach volleyball. 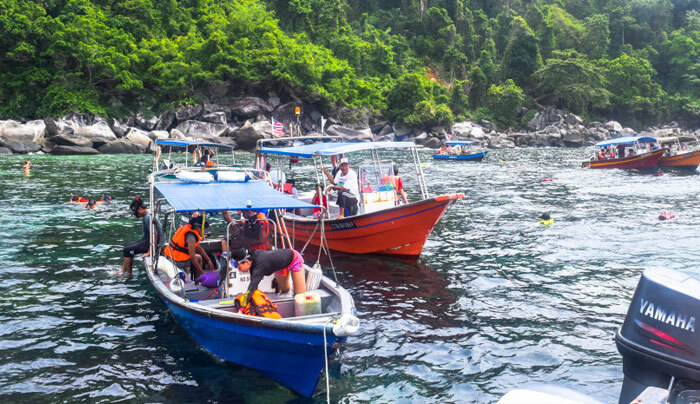 Find something special to help you remember your experience in Pulau Tioman by when you shop at Kampung Tekek, located on the western shore of the island. From resort wear to accessories, you’ll discover unique souvenirs to bring home, as well as chocolates, liquor and cigarettes at special duty free rates. Engage in a friendly competition of beach volleyball, football, or badminton with family and friends. 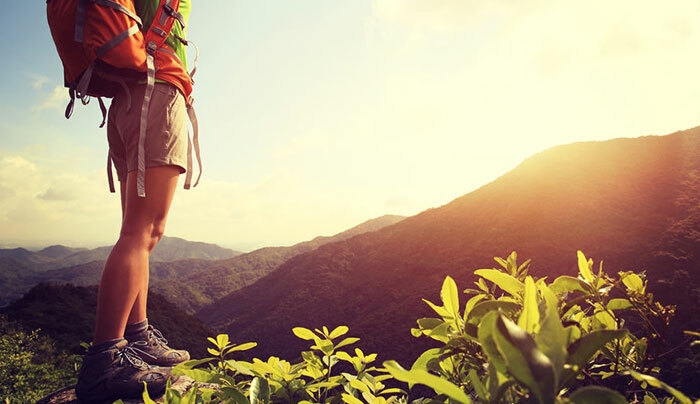 These great outdoor activities test your skill and agility while encouraging teamwork. 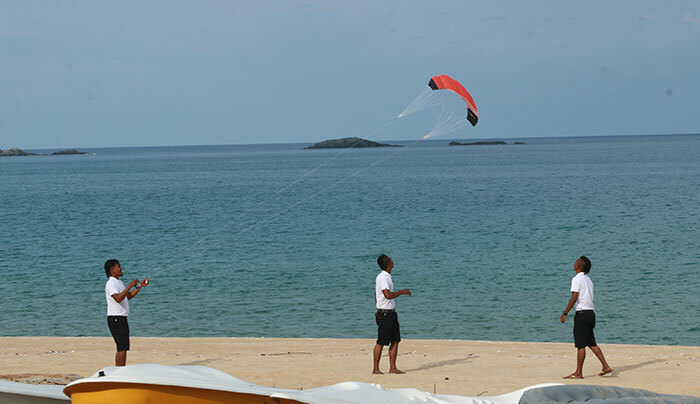 With its breezy wind and soft beach sand, The Barat Tioman Beach Resort is the perfect venue to launch your kite into the sky. The joy of looking up into the clear blue skies to watch your kite floating high in the breeze is indescribable. Hone your archery skills at our stationery bull’s-eye targets at the beach, which caters to shooters of all ages, and skills. For safety, rubber-studded arrows are provided for children to offer endless hours of fun and entertainment. Have a go on an All Terrain Vehicle and discover a special trail that will keep your adrenalin pumping! Pulau Tioman’s warm, crystal clear waters reveal brightly coloured tropical fish swimming over and in between vivid corals. 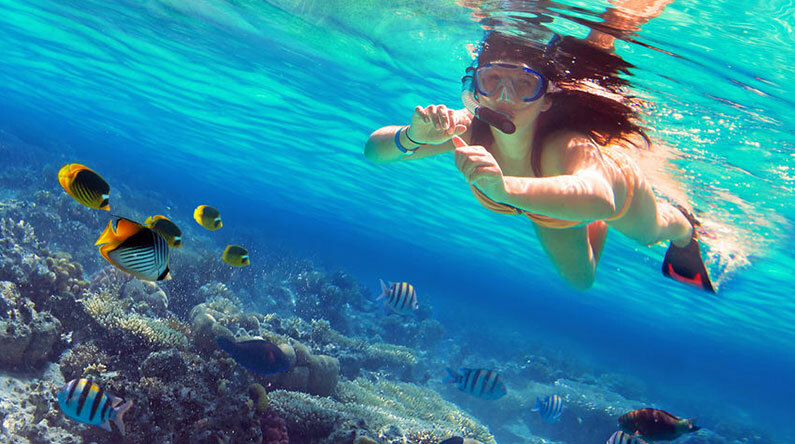 Grab a snorkel, jump in, and get up close and personal with the island’s fascinating marine life. Explore the ocean world on a half-day trip to discover Juara Bay or if you’re feeling adventurous, take a full day trip to Coral Island and Tulip Island. Discover the mysteries of the underwater world and the beautiful, graceful creatures that exist under the waves. The Marine Park located at Kampung Tekek uncovers the secrets of the sea within its diverse coral reefs which play a crucial role in protecting our shorelines, enhancing fishery resources, and providing biodiversity value. Learn how you can help protect sea life in the water and save them from becoming extinct. 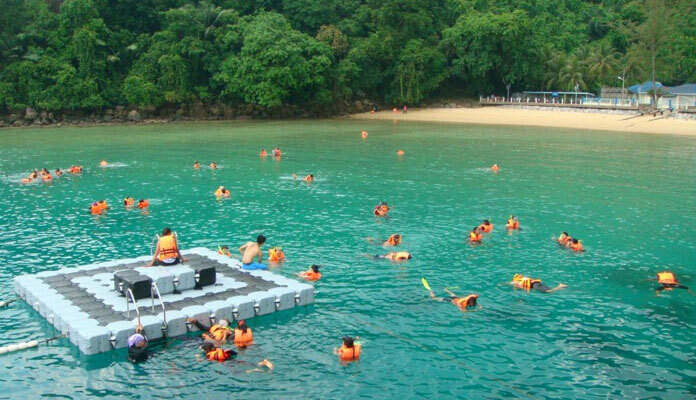 Venture by boat on an exclusive island tour to view Pulau Tioman from a different angle. 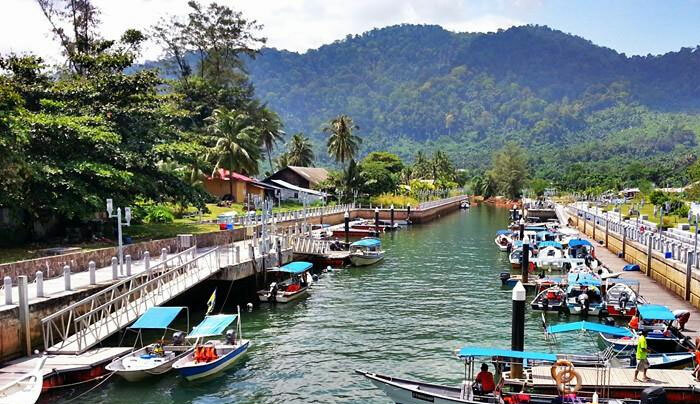 Cruise past the mythical Twin Peaks, Pulau Tioman’s famous landmark, as you take in scenic views of the turquoise sea, tropical jungle, cascading waterfalls, and sandy beach before visiting Kampung Tekek for a taste of village life. End your journey watching the sun set slowly into the sea, bringing the day to an end. 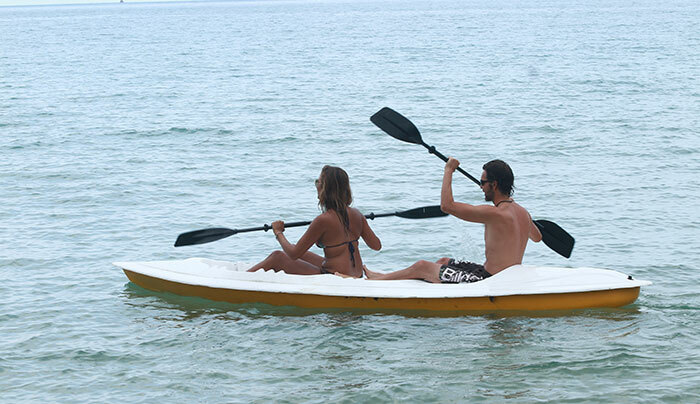 Glide past the waters on a kayak, canoe or standup paddle board as you take in the breathtaking view of the 2km stretch of Juara Beach and gorgeous Pulau Tioman’s coastline. A kayaker’s paradise during monsoon-free months, Pulau Tioman invites kayakers to explore varying distances to challenge their skill and fitness levels. Adrenalin junkies will love our new rides! Explore the ocean with our Sea Scooter. Hold on tight and get ready to scream as our boat tows you around the sea on the Airhead and Bandwagon. So start your adventure with us! Put on your swimwear and head out to the beach for a frolic in the sea. Its shallow and sandy bottom without corals and rocks provide a safe haven for swimmers. Surf’s up at Juara Beach between the months of November and February! 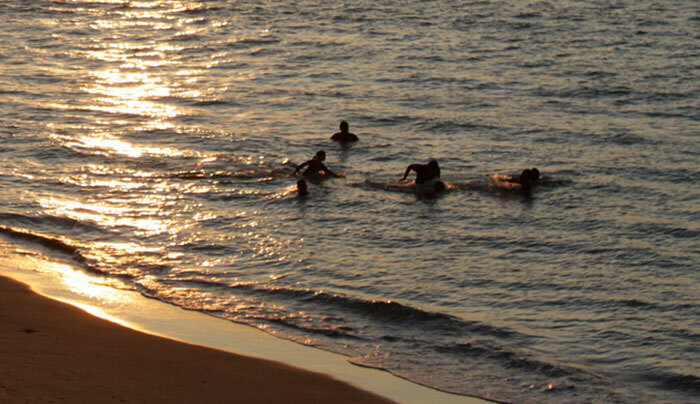 The monsoon season in Tioman creates the perfect surfing conditions for avid surfers. Come middle of January, The Barat Tioman beachfront will be the official venue for the annual Tioman Surf Festival organised by the Tioman Boardriders with the endorsement of the Ministry of Tourism. 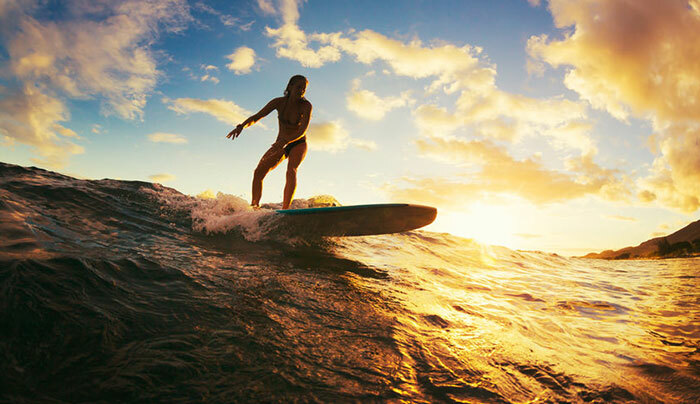 Thousands of tourists will flock to the beach to watch surfers from all over the world show off their skills during this 3-4 day event which features eco-tourism/conservation programmes. 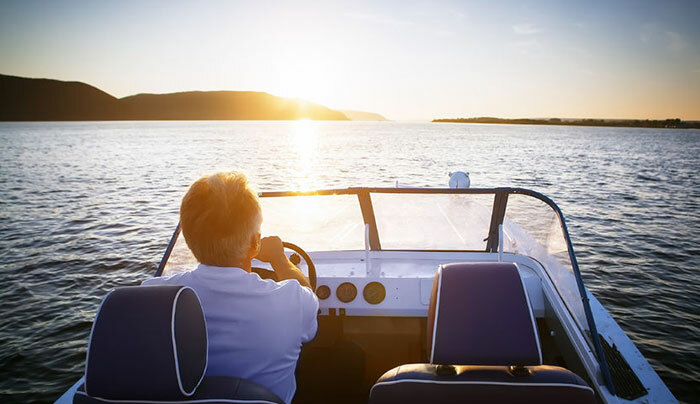 Take the opportunity to learn the basics of handling and manoeuvring a speedboat using a very hands-on approach by our experienced guide.